Mercedes-Benz driver Gary Paffett is the newly crowned 2005 DTM Champion. 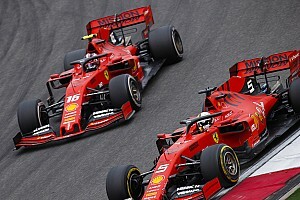 For the 24-year old Briton, his third place in the season finale, held at the Hockenheimring Baden-Württemberg, five wins and another three podium finishes represented the basis for the biggest success in his career so far. "It was an incredible feeling when I crossed the line," beamed the new champion. For Mercedes-Benz, the final round of the season turned out to be a true triumph. Bernd Schneider clinched the win, in his 200th DTM race, thus securing his 39th victory in Europe's most popular touring car series, with his team-mate, Jamie Green (Salzgitter AMG-Mercedes), finishing runner-up in the eleventh and final round of the season. 147,000 DTM enthusiasts travelled to the Hockenheimring Baden-Württemberg to witness the 2005 season's final DTM weekend, featuring the great showdown between Paffett and Ekström. From his sixth position on the grid, Briton Paffett kept his cool, delivered in fine style and finished third. 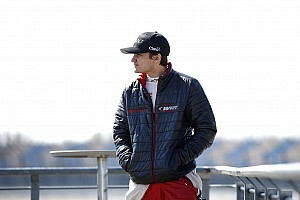 In the qualifying session on Saturday, Audi A4 DTM driver Ekström failed for the first time in the 2005 season to qualify for the Super Pole and had to settle for 15th position on the grid. In the 37-lap race, representing a race distance of 169.238 kilometres, the Swede temporarily worked his way up to sixth place. The coup to make a double pit stop - with two tyre changes without having completed a lap in-between - worked, but at the end of the day, the time gained by this move wasn't enough for the Swede to defend his title. Ekström finished seventh and had to make do with the runner-up position in the championship, 13 points behind Paffett. Yet, the crowds on the grandstands weren't thrilled by the battle for the championship alone. On the drying track, the DTM drivers once again provided the DTM enthusiasts motor racing at its best. Tom Kristensen, who finished third in the championship, took his Audi A4 DTM to fourth place, followed by his team-mate, Frank Stippler. In his Opel Vectra GTS V8, Swiss Marcel Fässler secured sixth position - the best result of the Opel drivers, with Laurent Aiello and Manuel Reuter coming ninth and twelfth respectively. For the Frenchman, who had already officially announced his retirement, it was the final race of his career. Heinz-Harald Frentzen crashed into the tyre walls, on lap 30, and was taken to the hospital to be monitored for safety reasons. In the final round of his maiden DTM season, Mika Häkkinen took his AMG-Mercedes C-Class to 15th position. In his debut season, the idol of the public finished fifth, behind Bernd Schneider. The 2005 DTM season turned out to be a season of records - and a true crowd puller. Altogether, the eleven rounds attracted a total crowd of 922,500 spectators, representing an average attendance of 83,864 spectators per race. During eight of the eleven DTM weekends, a new attendance record was established. 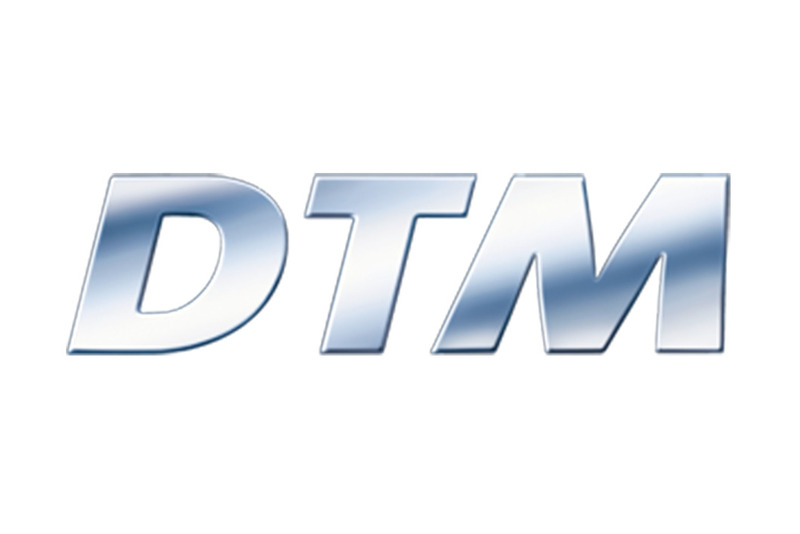 DTM was covered live or re-live in 36 countries all around the world. "To be back on the highest step of the podium after an entire year feels just great. And it's particularly nice that I succeeded in achieving this success in my 200th DTM race. First, second and third position and Gary Paffett the new champion - it couldn't have been any better." "My start wasn't as good as the one of Bernd Schneider. I lost a lot of time on my first set of tyres. When we had changed to slicks, I was able to set similar lap times as Bernd. Hence, I could re-pass Tom Kristensen for second place." "It was an incredible feeling when I crossed the line. During the race, I had no time at all to think about what it would be like to be the champion. This has been a nearly perfect season with some minor mistakes - and with a fantastic result. The battle with Mattias was big fun. At the end of the day, the two final rounds turned out to be crucial. In these rounds, our team proved that it is able to deliver in superior style." "Congratulations to Gary. It was my goal to finish better this year than I did in my rookie season. And I succeeded in doing so by taking third place in the championship. Today's result was slightly disappointing as we had opted for a rather aggressive set-up. I think we stopped a lap too late, that's why I just missed a podium finish." "I made a poor start on the wet track. Unfortunately, my rear tyre performance started to decrease soon. Hence, we opted for an early first pit stop. This was the perfect strategy as I was able to match the pace of the front-runners, afterwards. To have finished sixth is alright." "Congratulations to Gary for being the new champion and to Bernd for having won the race. We had to cope with difficult conditions but the team worked well and succeeded in tuning in to these conditions. 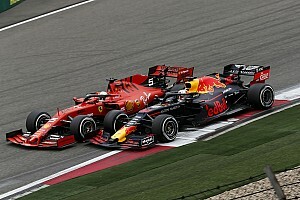 Because of the competitive grid, we hadn't even dared to dream of a one-two-three." "I'd like to thank the entire team for a perfect year. A thank you to our competitors for a tough but fair battle. Thank you for this season and a great year of DTM racing. Such a finale is better than any pay rise - it's a moment of joy you are working for. We have won all the three titles - very valuable titles indeed." "First of all, congratulations to Norbert Haug, the team and - quite obviously - to Gary Paffett for a well deserved championship. We gave our very best to stop them. At the end of the day, we witnessed a very good and thrilling championship with extremely close racing, great battles and great crowds." "We all made sure that DTM is the first thing the Germans think about when it comes to motor racing. Quite obviously, we would have loved to defend our title. But we ware aware right from the start of the season that it's easier to win the title once than defending it. We just had to take the risk of having Mattias Ekström make a double-stop." "Quite obviously, this isn't the result we had hoped for. We had expected to do better. Congratulations to Mercedes-Benz for having won the championship. 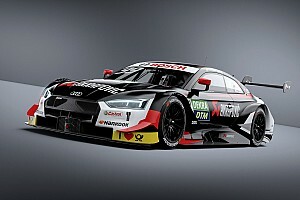 I'd like to thank Audi and Mercedes-Benz for the great cooperation in DTM. We are proud of having been a part of this. I also want to thank our drivers who never gave up. And I have to thank the DTM supporters who are most definitely the most extraordinary ones."